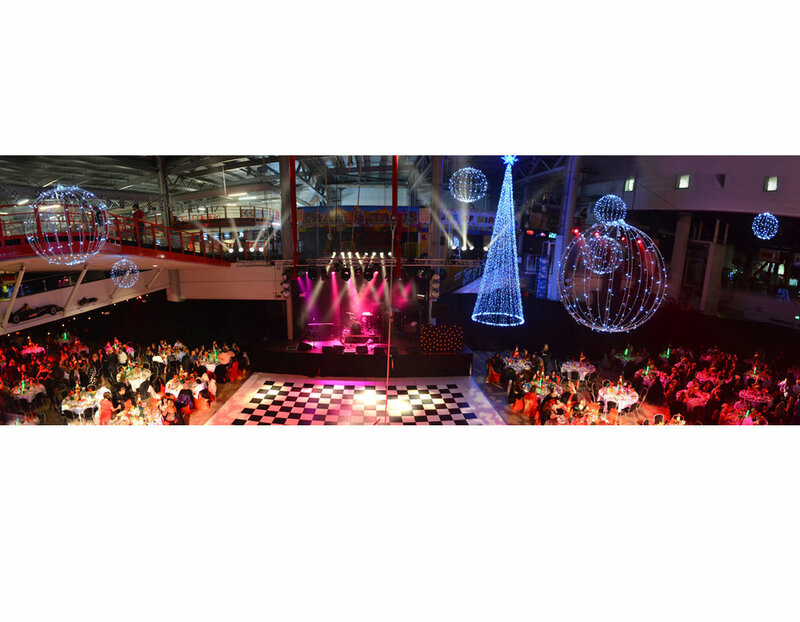 Are you looking to set the right atmosphere for your event? Imaginative, high impact lighting can elevate your show into a memorable occasion. 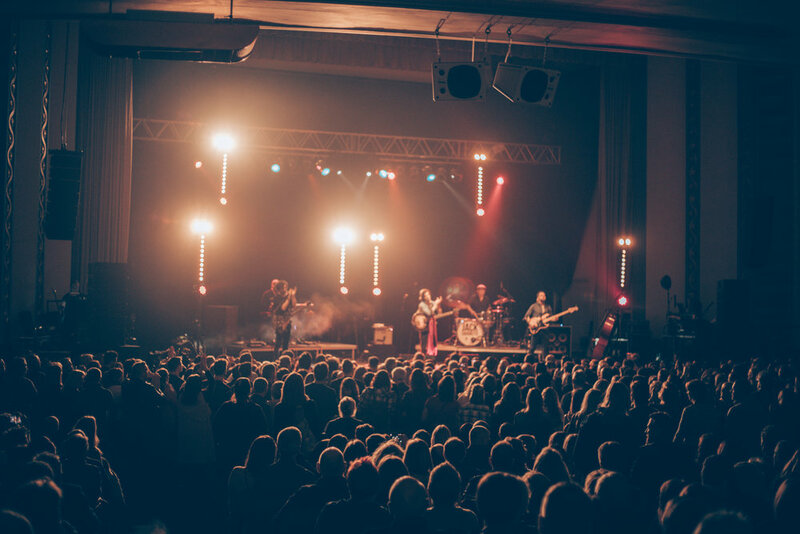 We have a wide range of fixtures available — use them to create the perfect look for you corporate event or a dazzling, high energy rock & roll show. 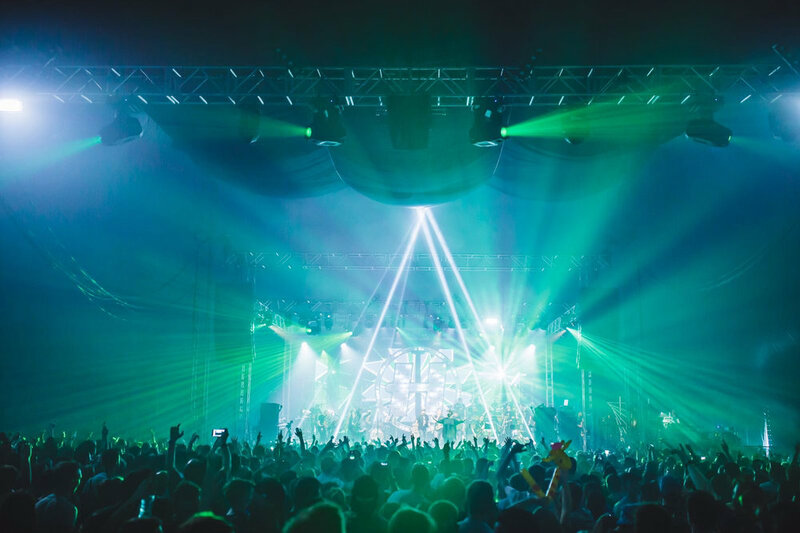 We have team of dedicated lighting and rigging professionals able to design, advise and deliver the best possible lighting production for your live event. With many years experience in the live event industry, King Sound consistently provides quality technical support for a wide range of events, be them corporate / outdoor sporting events, festivals, concerts or production tours. Using the latest Capture design software enables us to design and spec tour ready, preconfigured lighting packages for touring artists including detailed rigging plots needed for a touring production. ideal for small or large outdoor stages and special events we offer a range of architectural LED lighting packages. If you are looking to stand out and turn your place into vibrant, colourful and eye-catching landmark, we will be delighted to advise the best solution to complete your project. Our experienced team will also be happy design, modify, expand or customise any of our packages to design a bespoke system for you. we are able to offer a comprehensive dry hire service — both locally and nationally. 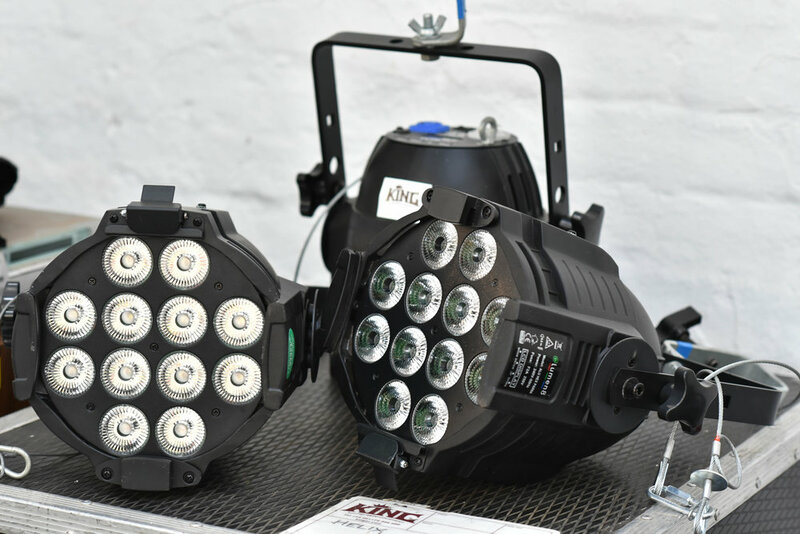 We hold a surprisingly comprehensive and varied ranging of lighting that is being constantly updated. 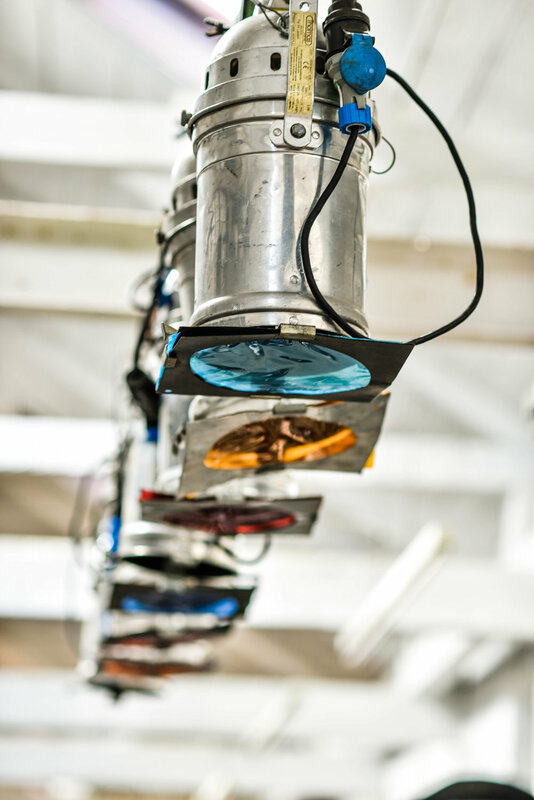 For offers and availability download your copy of our Lighting Hire Catalogue. Please feel free to view our latest Lighting show video below, it might give you a better idea of what we can do for you! Need a custom quote or advice on a lighting package? Just get in touch!